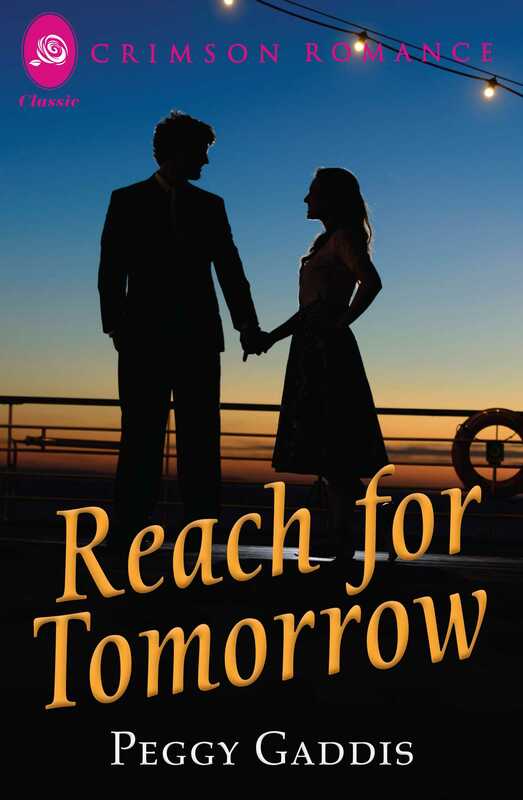 Reach for Tomorrow is a story of a beautiful and disillusioned nurse who found excitement, challenge, and love aboard an ocean-going freighter. When Claire Frazier turned in her candy-striped probationer’s uniform for a pin that read “Registered Nurse,” she knew she owed a debt to those who had made her happiness possible. At once she set out to pay off her obligation with interest - and with love. To her patients, Claire gave her time, her understanding, and the skill of her hands. To her fiancé, Dr. Richard Massey, she gave the devotion and tenderness of her heart. Both mocked her; abused her good intentions. Disillusioned and burning with shame, Claire had to pick up and mend the pieces of her broken heart. The scene of Claire’s reunion with life and love is a world cruise. Among the passengers who change her life are the attractive second officer, a detective, a confidence artist, and a romantic teenager. The ports of call on her emotion-filled voyage include a visit with a would-be suicide, a ship-wide search for the strange case of a missing passenger, and an expensive - and possibly dishonest - game of cards.